Lena here….and guess what? This is the last posting from me for today I promise! I’m scheduling this blog to go live while I am moving this weekend and have NO internet access. But why should I have all the fun? Use this code to take 50% off ANY order at ScrapMatters! But hurry, it’s only good for the first 3 users! Lena here….and guess what? I’m still up to no good! I’m scheduling this blog to go live while I am moving this weekend and have NO internet access. But why should I have all the fun? Use this code to take 50% off ANY order at GottaPixel! Lena here….and guess what? I’m not around this weekend! I’m scheduling this blog to go live while I am moving this weekend and have NO internet access. But why should I have all the fun? Use this code to take 50% off ANY order at Elemental Scraps! It’s Friday and we all know that means awesome new goodies are hitting the Bella Gypsy stores! 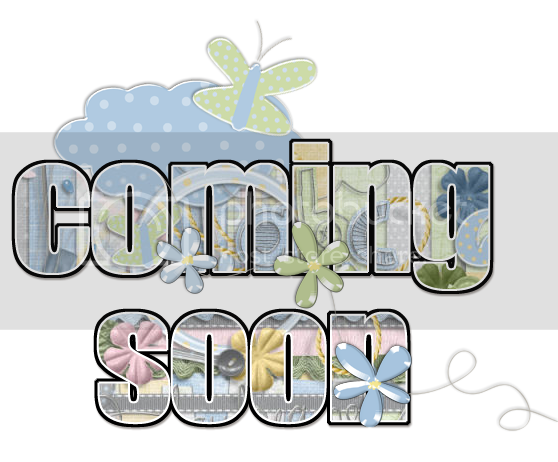 It’s Kim here, along with Bobbie, and we have some fabulous new products and a freebie to share with you so I hope you are ready! 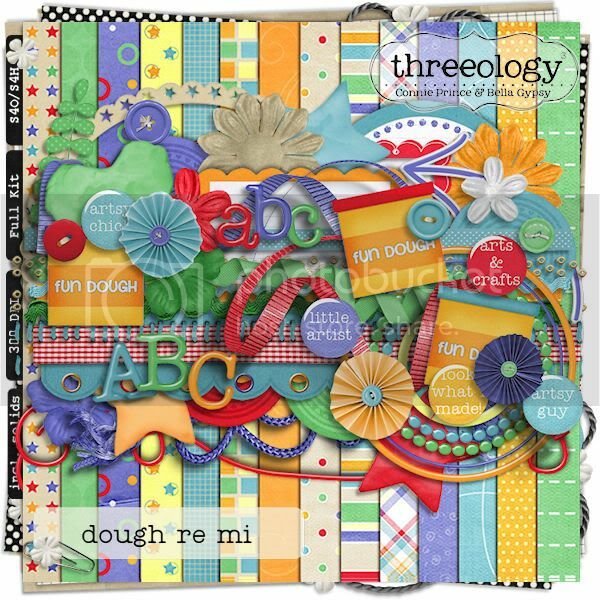 Bella Gypsy teamed up once again with Connie Prince to bring you Dough Re Mi…a kit dedicated to that dough that has been around for years and still makes kids smile! You can purchase each item individually, or you can purchase it all in the Value Bundle and SAVE!! Do your children love getting the mail for you? 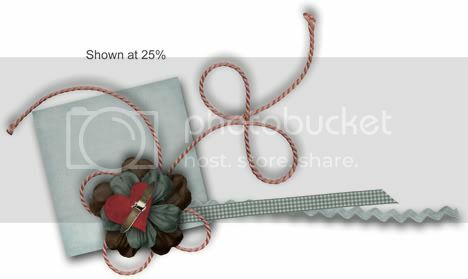 Do you have love letters that you would like to showcase in a layout? Want to make some adorable postcards to give to those special people in your life? Check out You’ve Got Mail! Now it’s Bobbie’s turn to chat and give you a little something! It’s Bobbie with this weeks Friday Freebie!! Have a wonderful and scrappy weekend everyone!! Here is Peek #1 – Stunning, of course! And here is Peek #2 – You will see three images…hope it makes you curious enough to drop by tomorrow and see what these hardworking girls have been up to! Isn’t it just fabulous!!! I know, right???? So here is a little game we are going to play! I am going to do another RAK (Random Act of Kindness). 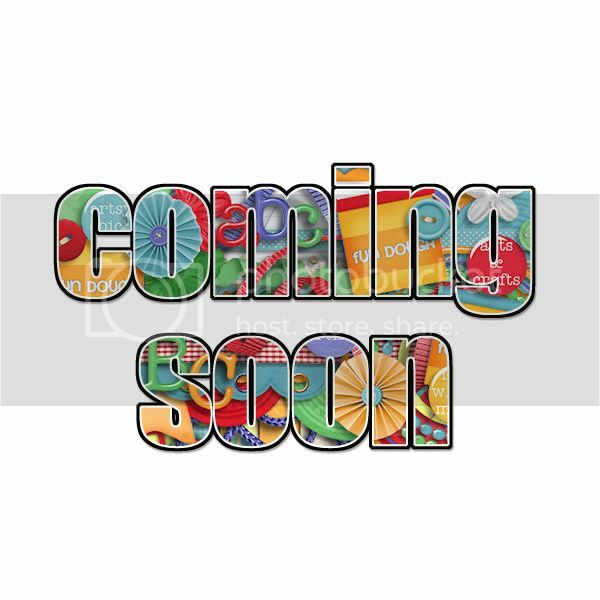 If you link me up to a recently created layout using Bella Gypsy products, you will be entered to win $5 to Bella Gypsy’s Scrap Matters shop. Please make sure the layout is one that you recently made, let’s say within the last two weeks. The winner will be selected randomly, so all scrappers are encouraged to play along! Come on now, let’s see those layouts! Post a link to your layout in the comment section under THIS post and please make sure I have a way to contact you, email address, blog url, facebook link…if I can’t reach you, you can’t win. I will select a winner tomorrow night! Good luck! Good day Bella Gyspy Fans! We are about to welcome in a new season. Here in the midwest the leaves are falling. We were enjoying some cooler temperatures the last two weeks, but summer just had to make one last appearance before it said goodbye. Yesterday’s temps. were in the upper 80’s and today it is supposed to be in the 90’s!! Wow! I don’t know about you but I am ready for Fall! If you are like me then you are going to love the Gotta Pixel deals I have for you today! First up….there are two kits in the $2 dollar deals bin. I love both of these kits! The ladies have another treat for you! In the $1 pixel bin we have one kit. Grab these great deals while you can! Have a great week everyone! I don’t know about you but Monday’s are always crazy in this house. It’s back to the work week for DH and back to the routine for the boys and I. If you have crazy Mondays too, maybe this sweet little deal from Bella Gypsy will help brighten your day! It’s time for another Manic Monday deal, available at ScrapMatters today! You can pick up Falling for Him for only $2 today! 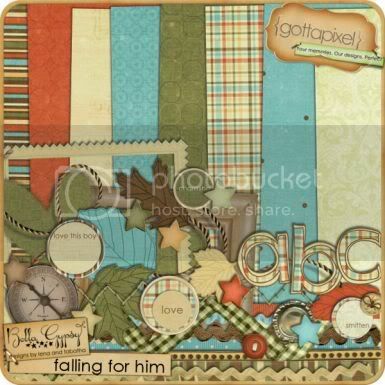 It’s perfect for scrapping all those fall pictures of the men in your life! 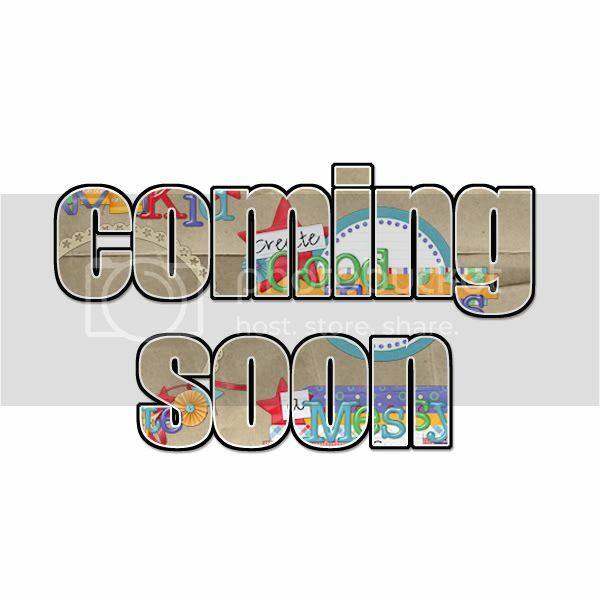 Stay tuned for more awesome deals and more awesome goodies coming your way this week. Fall is definitely lurking in Northern Illinois now! I know the calendar says there are still a few more days before it’s official but I don’t think fall is going anywhere…the cooler nights, the crisp mornings, the changing leaves…they are all here to stay. It’s Kim here on this cool Friday morning to bring you some new goodies that will make some fall time activities easier to scrap about! 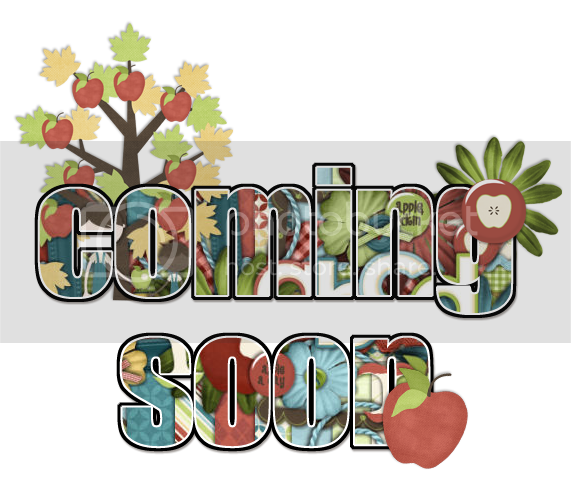 Have you visited the apple orchard yet? We did last week and the boys had a blast! It was raining in the morning but then the sun came out and it was hot by noon! There wasn’t a whole lot of people there so the boys could run around and play in the play area and mommy and daddy could relax a little bit because we could actually see them! We picked apples, rode on the hayride and enjoyed some other fall activities at the orchard…and brought home lots of sweet goodies too! 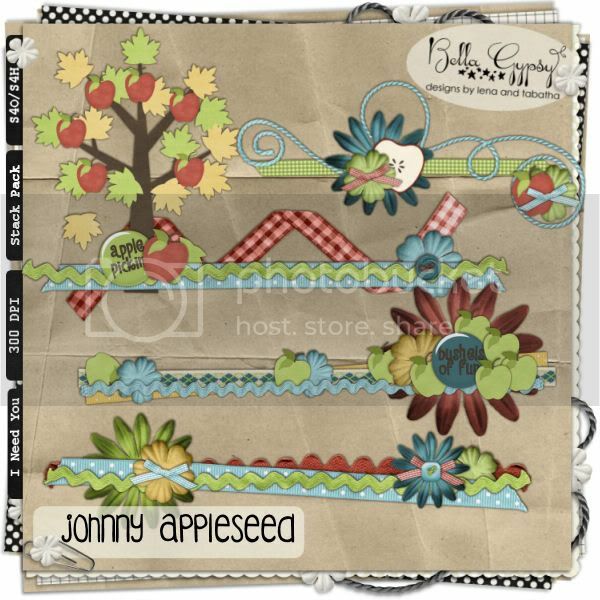 Johnny Appleseed Day is coming up and Bella Gypsy has a delicious new bundle to help celebrate this special day! 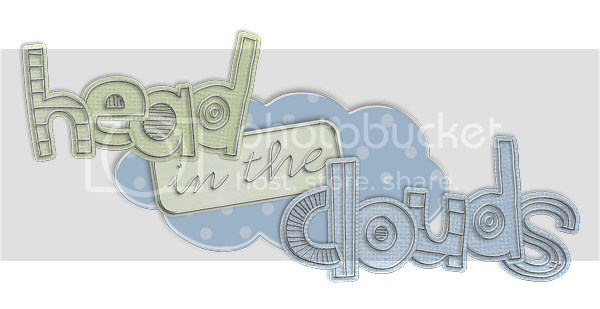 Keep your head in the clouds with us and check out this new adorable kit! 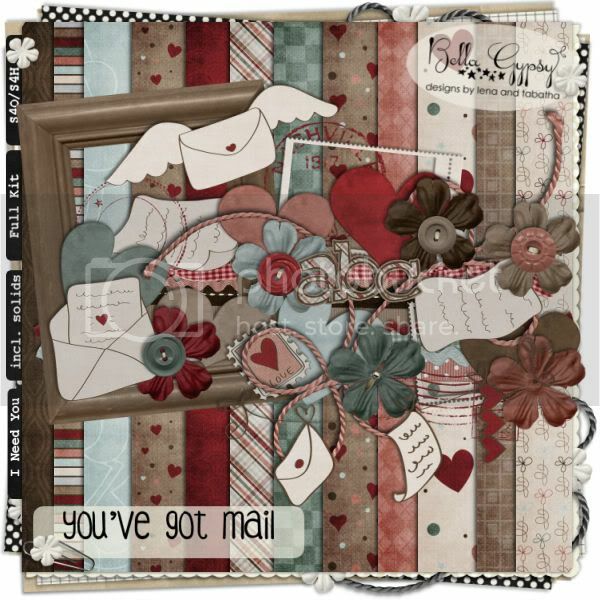 Did you see that Threeology has made it’s way to ScrapMatters? 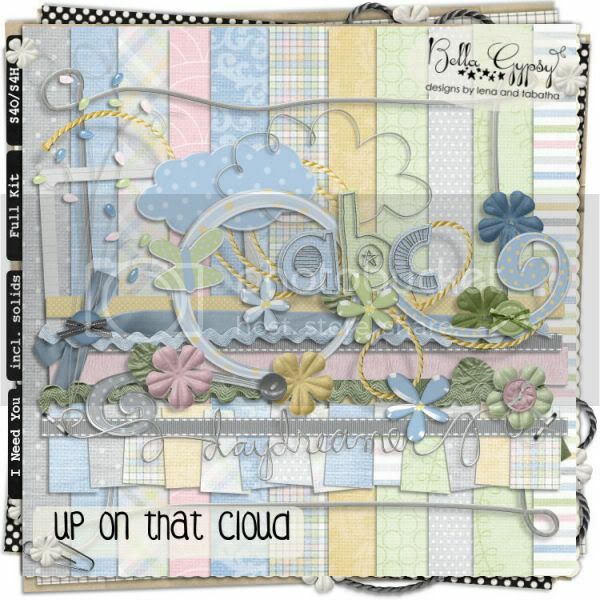 That’s right…all your favorite collabs from Connie Prince and Bella Gypsy can be found in one spot now! 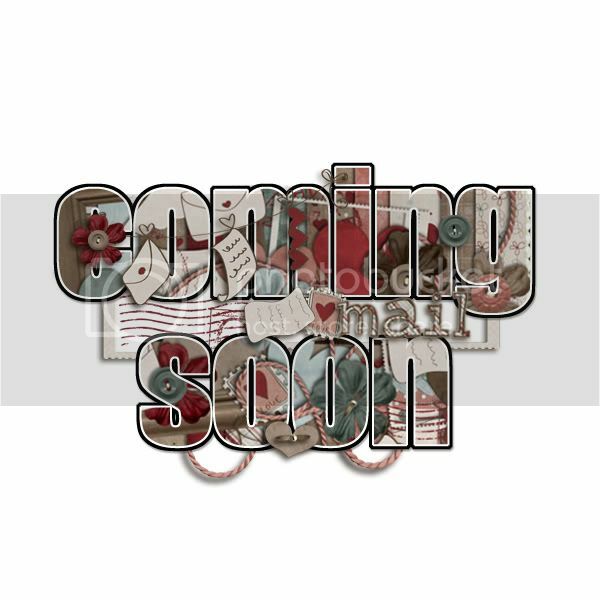 Check out the new category at ScrapMatters today! 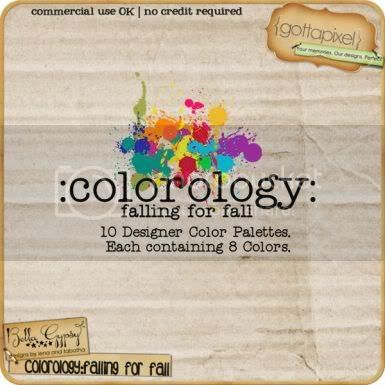 All these amazing goodies can be found at ScrapMatters, Elemental Scraps and Gotta Pixel. Happy Scrapping and see you on Monday with another fantastic Manic Monday Deal! It’s Thursday…Time to Peek at some Awesomeness! Hello all! 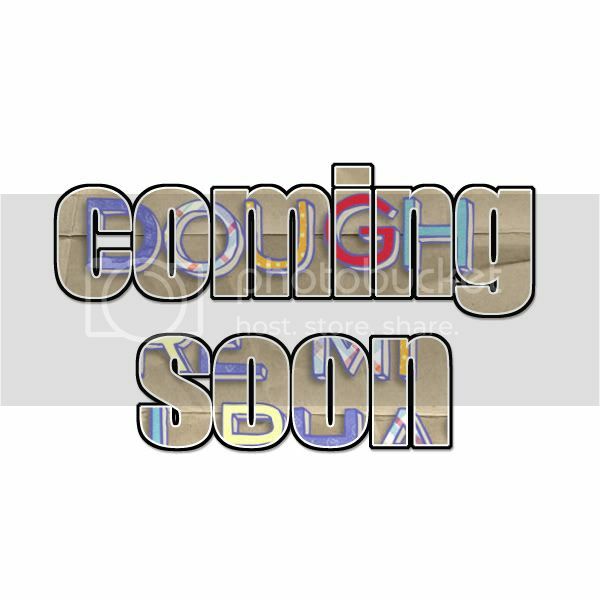 Candi is in the house (again) to share with you some awesome, and I MEAN AWESOME sneak peeks! 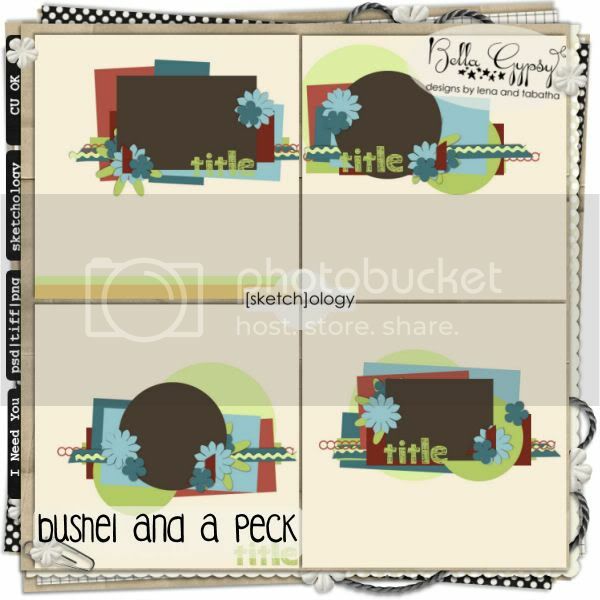 Now, don’t get me wrong, picking a favorite kit of Bella Gypsy’s is like picking a favorite child…it’s impossible. This just happens to be one of those occasions where I am extra proud of this particular kid (aka the kit shown above)! haha! I hope you are all doing fabulous! If you get the chance, swing by Bella Gypsy’s Facebook Fan page, I am sure they’d love to see you there! Become a fan! Here is a link to their page. If you’re not signed up on Facebook yet, it takes two seconds to join and it is free (and very addicting…I must say). The first one is “One Summer Night”. A great kit for scrapping pics of your kids (or you) chasing fireflies, or just enjoying a wonderful summer evening. Oh, how we will be longing for those moments in a few months here in the midwest. The second kit you can grab for $1 is “Two By Two”. 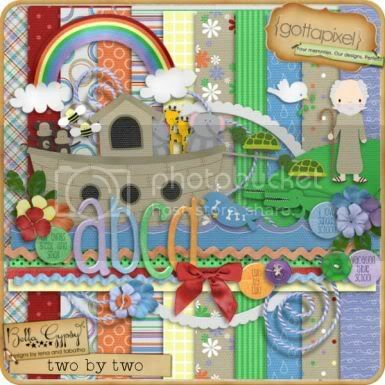 A sweet kit to help you finish scrapping all those pics of VBS!